One of my favorite natural beauty products with are natural based highlighters. Not only can a highlighter make us look like a glowing goddess but they also diffuse light and highlight the features where you want it and can make you look alot younger too. These top highlighter picks are free of harsh chemicals like parabens, artificial chemicals and petroleum. They also have eco-friendly packaging and are animal cruelty free! If you’re looking for a daily dose of glowing radiance in a natural beauty way without all those toxic chemicals, look no further than these 4 beautiful highlighters to get you glowing like an angelic goddess all year long. This beautiful Josie Maran Argan oil highlighter was and still is one of my favorite liquid highlighters to highlight my face because it's just so natural and gorgeous! It can be used alone or mixed with foundation for an instant boost of radiance and a natural glow. The gorgeous champagne color mimics the radiance of healthy-looking skin, while argan oil nourishes your skin. This is a top natural beauty highlighter fav of mine and will make your skin looks instantly bright, angelic and beautiful! You can find Josie Maran Cosmetics at www.josiemaran.com, qvc.com, at your local Sephora store / online, or at Amazon.com. 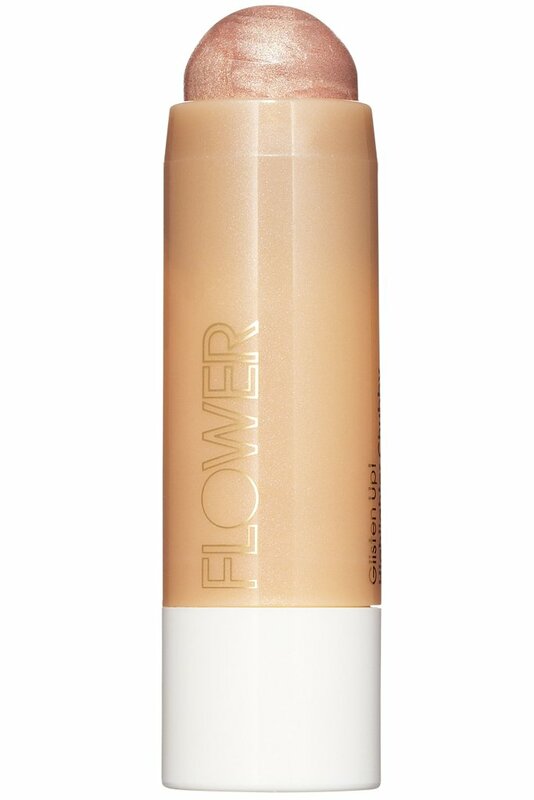 This gorgeous highlighter stick by Flower Beauty is a sheer, illuminating highlighter with a long-lasting glow in a chubby stick form. The silky formula provides a brightening effect and luxurious finish, perfect for brightening and accenting cheekbones, forehead, brow bone, bridge of the nose, or collar bone. Apply over makeup or alone. This is my go-to because there's no mess and it lasts forever! This is my second favorite natural based highlighter because it gives the most beautiful glow AND it's in a stick form, so it's great to throw in your makeup bag or on the go! You can find Flower Beauty at your local Walmart in-store or online, at Ulta in-store or www.ulta.com and Amazon.com. This magic illuminizing stick creates a hydrated, happy, youthful glow instantly. 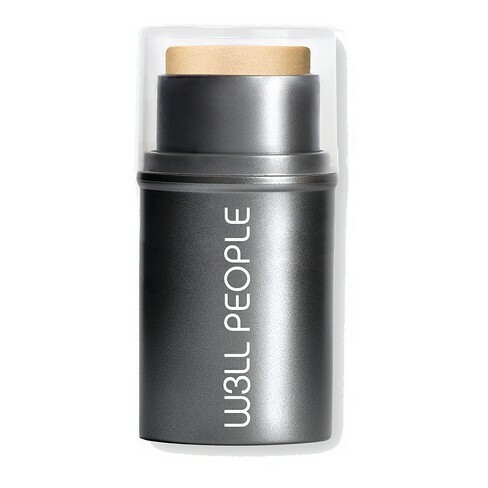 W3LL People Highlighter brightens, sculpts and adds dimension. This highlighter is a rich, creamy organic formula has a satin, smooth, weightless texture - free from all harsh, artificial chemicals and petroleum. The proprietary organic green tea, olive and aloe formula heals and renews skin. Optically diffuses fine lines and imperfections Organic botanicals nourish and improve skin quality absorbs excess oil while softening fine lines. You can find it on their website at: www.w3llpeople.com and online Amazon.com. The RMS Living Luminizer is a natural beauty must have and a cult favorite! 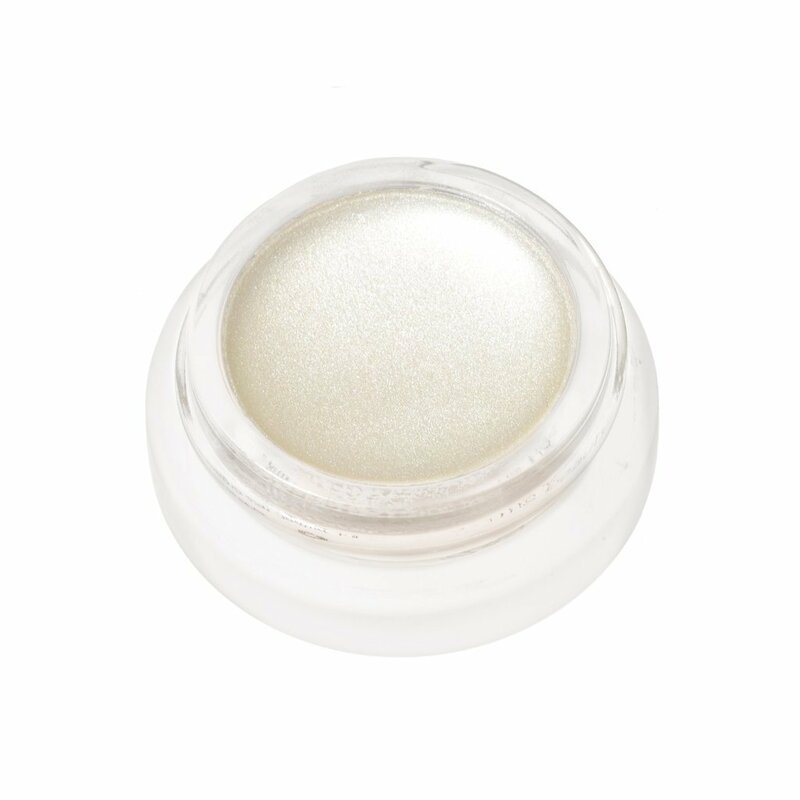 Loved by editors at Lucky, InStyle, Elle, Petra, Look Magazine, Get the Gloss UK, OK!, Life & Style, and model Miranda Kerr, this little pot of gold is exactly what you want from a highlighter. This highlighter is creamy, natural, glowy, certified organic, compact, what’s not to love?! The color gives off a gorgeous wash of pearl glow. You'll definitely want to add this clean, natural beauty fav highlighters! You can find it at www.rmsbeauty.com, at your local Sephora, online or in-store and online Amazon.com. good and useful info. Thank you for sharing this amazing article.